The contribution of “Zirve” International Sports Club to the country’s sport, which has the center base in AAAF Park Residential Complex, is not out of sight. Nowadays, the selection of our club ‘ the best of the year’ by various publications and societies, has become a tradition. This year was no exception. 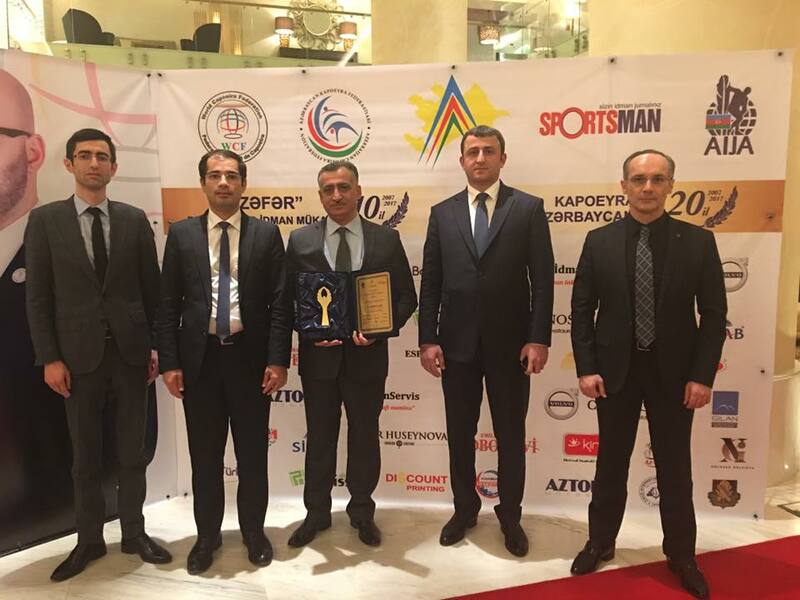 Youth and Sport Ministry and the “Sportsman” magazine greatly praised the work of our club in 2016 and selected us ” The best club of the year”, in the framework of the High Sport Achievements Award. You would come across leading names, past and present champions and winners , great sports figures and various guests in the Gala evening organized in “JW Marriott – Absheron” hotel. 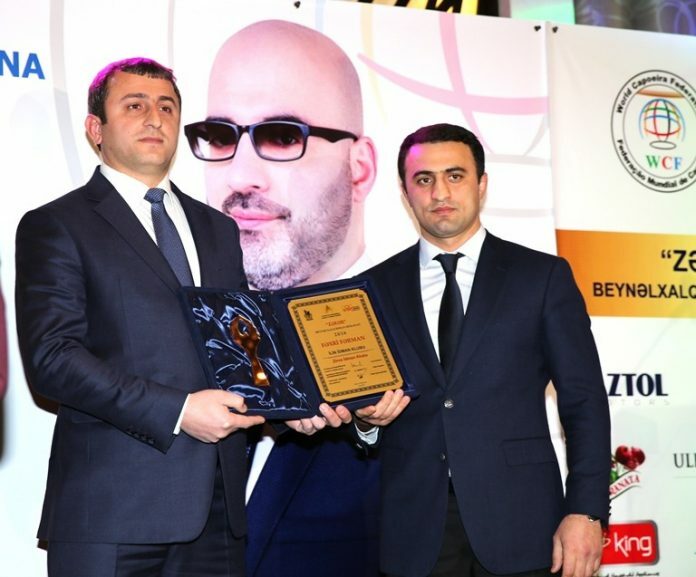 The rewarding of “Zirve” International Sports Club in this ceremony made us happy. It was very pleasant to see the fruits of our hardships. Ruslan Khanverdiyev, the vice- president of the “Zirve” International Sports Club, was invited to receive the “Sports Club of the Year” award. Our club’s victory was accompanied by applause. Various gifts and plaques were presented to Ruslan Khanverdiyev. “Zirve” International Sports Club has managed to grow dozens of winners and awarders of World Youth and Teenagers Championships during a short period. In 2016, “Zirve ” members have made this point very successful. 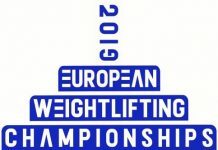 The athletes competing in European and World Championships among teenagers, young people, seniors and veterans have won more than 30 medals in total. Large complexes of “Zirve” operate in the regions of Azerbaijan. 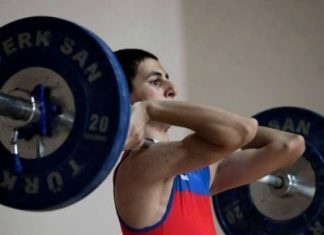 The highest milieu has been established for sportsmen in our halls in Lenkeran, Sumgayit, Lerik, Shamakhi, Neftchala, Gobustan, Ordu, Absheron, Goranboy, Gazakh, Astara, Ismayilli and many other regions. The center base of our club which has 12 ha covered area of 50.000 buildings, is located in AAAF Park Residential Complex. 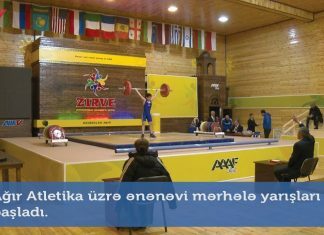 More than 40 young weightlifters are both reading and engaging in promoting professional sports skills in “Zirve” lyceum that operates here. In “Zirve Children’s Sports Academy” of Complex, artistic gymnastics, judo, swimming, chess sports are being developed along with weightlifting. About 100 distinguished members of the club have been provided with apartments here. 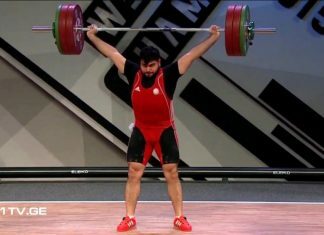 “Zirve” SC that has units on weightlifting, judo, rhythmic gymnastics, football and other types of units, has begun to take the first steps to get to the international level. The Club planetary project- “Zirve “Internatinal Sport Clubs has set up branches in Poland, Bulgaria, Russia,Iran, USA,Israel, Belarus, Georgia, Turkey,Tajikistan, Moldova and Ukrain and works in this direction is underway. 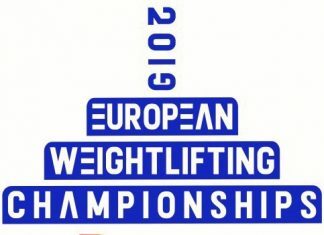 The International competitions have already been held repeatedly in the branches of club and this tradition is being continued. 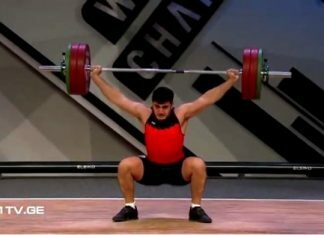 Previous article“Zirve” athletes won 6 medals in Turkish Championship! The coach took part in the international scientific-practical conference.